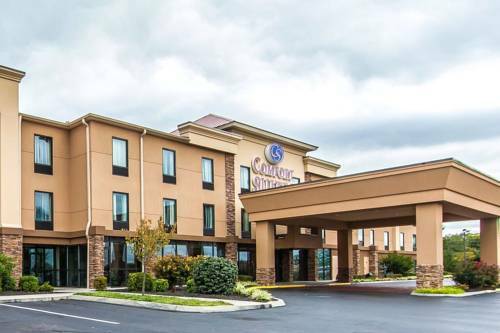 at nearby Sir Goony's Go-Karts & Golf, and in the event that you're seeking a bowling alley close by, Strike & Spare is next to Econo Lodge Knoxville. 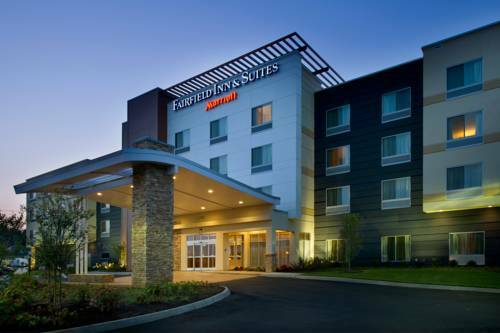 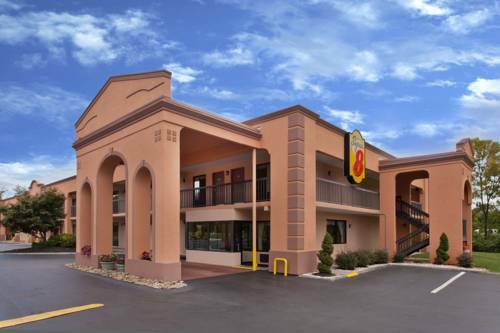 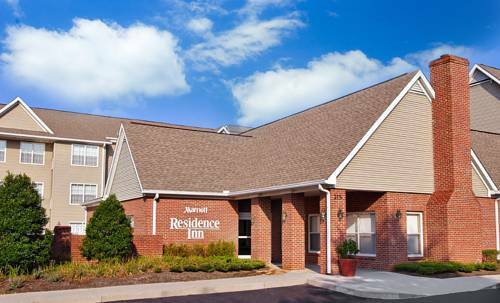 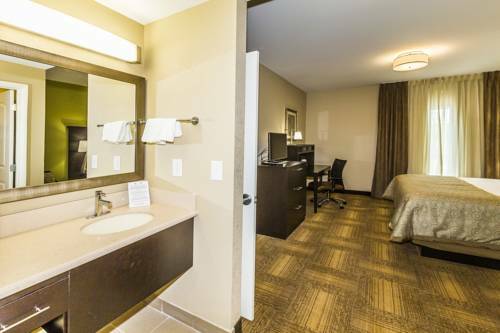 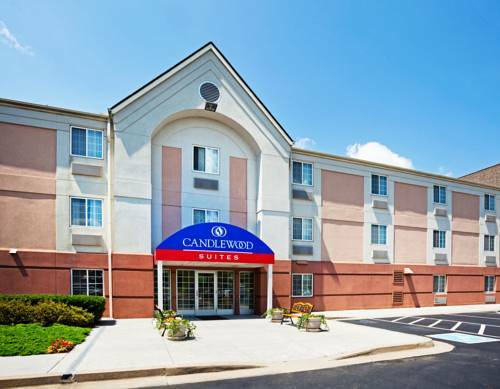 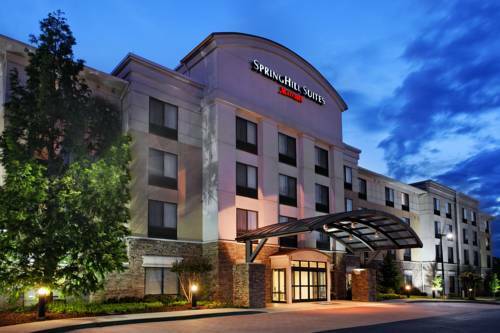 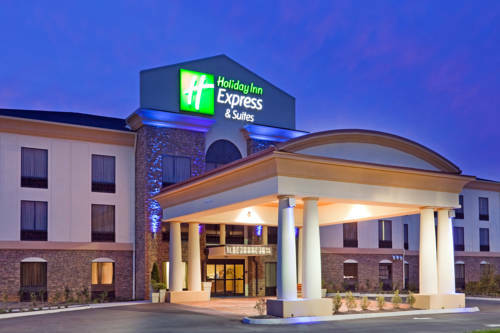 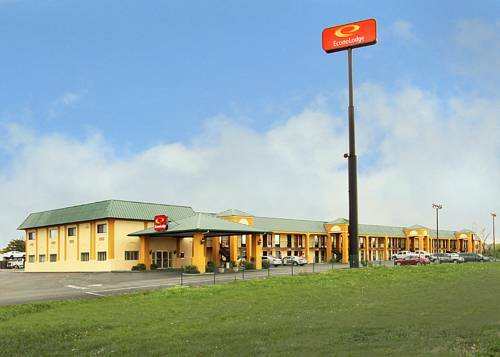 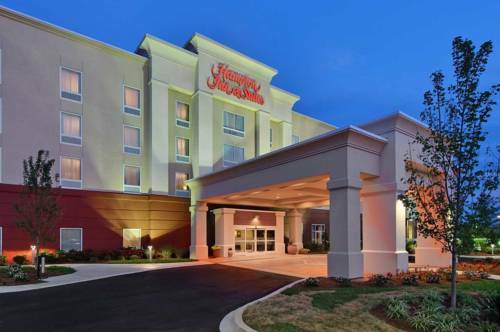 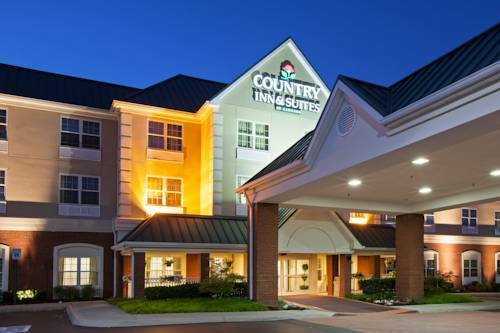 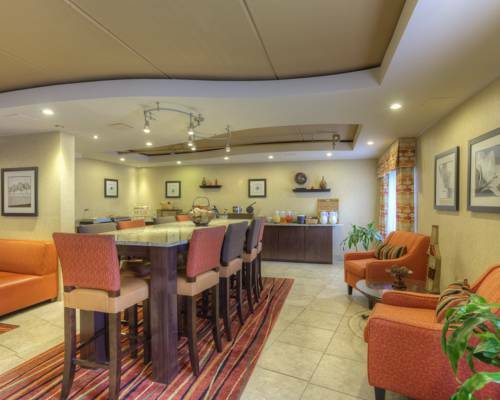 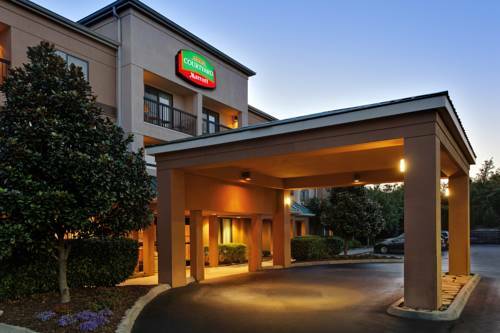 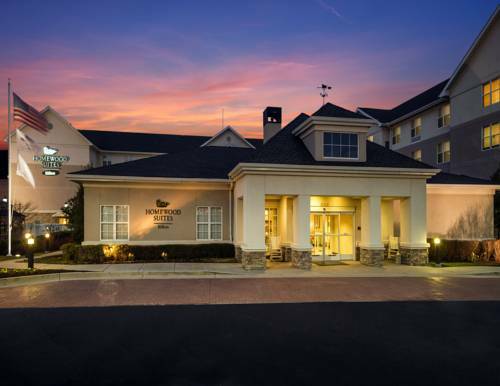 These are some other hotels near Econo Lodge Knoxville, Knoxville. 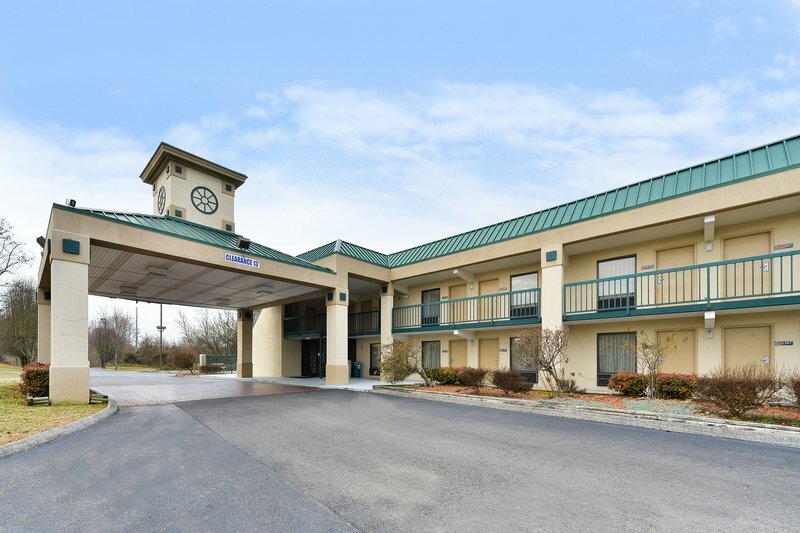 These outdoors activities are available near Econo Lodge Knoxville.